The classic look of quality with the style and elegance of old world craftsmanship. Available in your choice of materials. 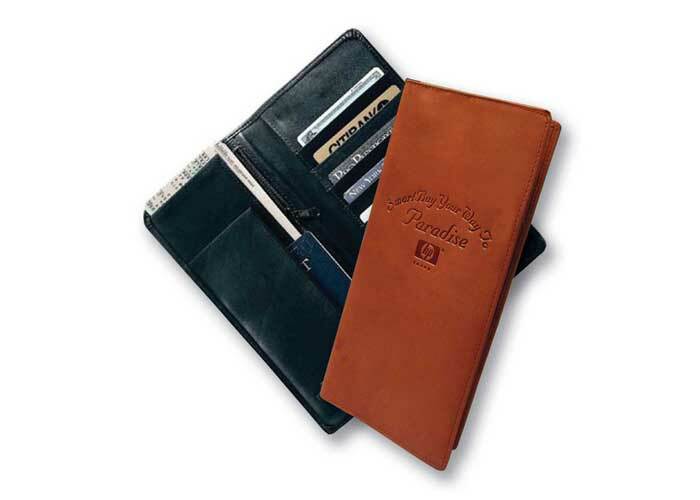 One piece cover construction with three additional pockets for easy access to passport, airline ticket, boarding pass and receipts. Zippered international currency pocket.